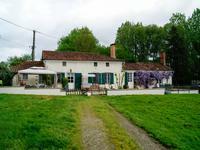 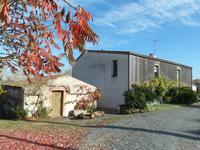 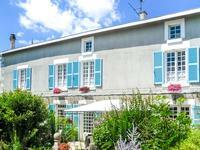 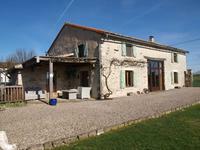 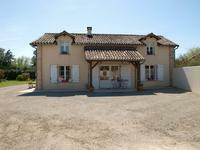 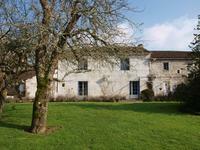 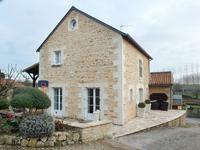 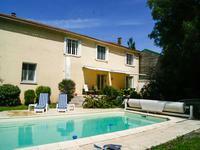 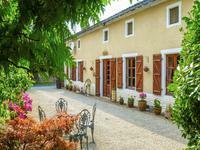 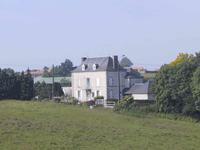 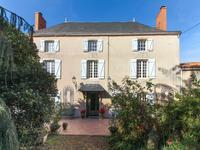 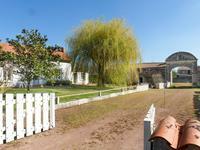 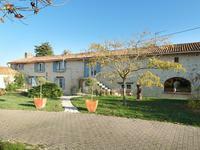 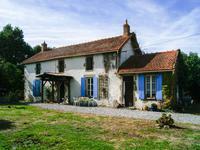 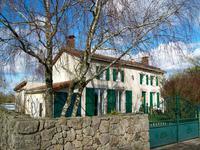 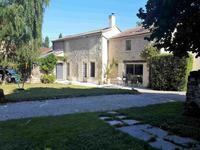 Lovely renovated farmhouse with more than 470m2 of living space including a separate Gite and a total of 7 bedrooms. 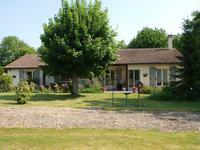 Set in nearly 2 acres of grounds which includes an in ground swimming pool and numerous Barns and Outbuildings. Just 5 minutes from the market town of Lezay with all amenities, 45km from the city of Poitiers with airport and high speed rail links. 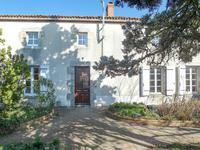 The house comprises, 3 reception rooms (67,46,& 21m2) one with doors to front terrace.Kitchen (37m2) with dining area, bathroom and w.c. office, utility room. 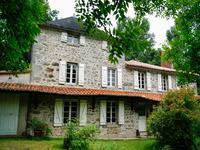 Adjoining the kitchen is an apartment/gite with separate entrance to the garden, comprising kitchen/living room, bathroom with shower, basin and w.c. 1st floor bedroom. 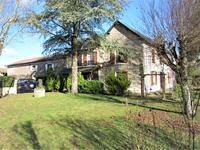 Main House 1st Floor 6 Bedrooms with one en-suite, together with another family bathroom with shower and w.c. 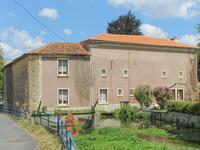 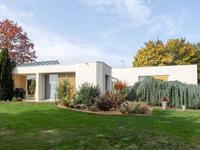 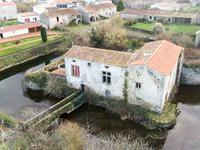 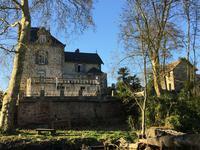 There is also a further large room (105m2) which has been prepared for conversion to 3 or 4 more bedrooms. 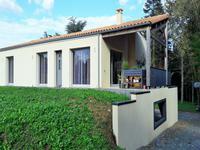 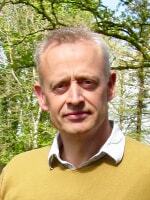 The house benefits from oil central heating and there are wood burners in one of the reception rooms and the office. 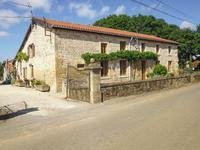 This property offers a variety of possibilities from large family home to B&B business. 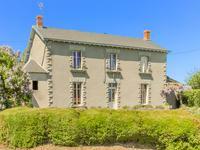 Situated within easy reach of Niort and Poitiers plus the market town of Lezay ia only 5 mintes away. 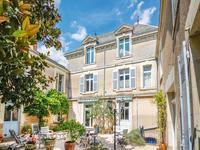 La Rochelle only 11/4 hours away.